World Vision Vanuatu is a Christian humanitarian organization dedicated to working with children, families and communities to overcome poverty and injustice. Since 1981, we have been working to transform communities through delivering programming in education, health care, water, agriculture and sustainable livelihoods. In line with the Vanuatu National Sustainable Development Plan, World Vision - in partnership with communities - deliver programs that are relevant, cost-efficient, effective and make a lasting difference. Community development is a key focus of World Vision Vanuatu, with 80% of our staff based in the communities where we work. World Vision is currently recruiting for a Development Facilitator in the field of Disaster Risk Reduction (DRR). The Development Facilitator will be working closely with the DRR Development Manager to support the community based DRR project in providing resilience related support to the wider World Vision Vanuatu team. This position is based in Luganville - Santo. Only Vanuatu citizens will be considered for this position. To request a full job description, email Alice Smith Hinge at Job_WVV@wvi.org Applications for these positions close 1 November 2017 (4pm). Implement the agreed program design document with a focus on ensuring the community has a strong understanding of and plays a strong role in program outcome achievement. Build effective partnerships with key stakeholders such as communities, leaders and provincial government. Provide on-going monitoring of program activities and make recommendations for improvement where appropriate. Write progress report and Monthly Plan against activities. (a)Experience In working with individuals and groups, (b) Knowledge of the local community and has good community engagement skills (c ) Applicant must also have good report writing skills, (d) Good communications and facilitation skills is essential to this role (e) Able to build effective working relationships with a range of stakeholders (e.g. communities, businesses, internal staff); (f) Be computer literate, and be highly organized. If you are interested in the above position, we would love to hear from you. 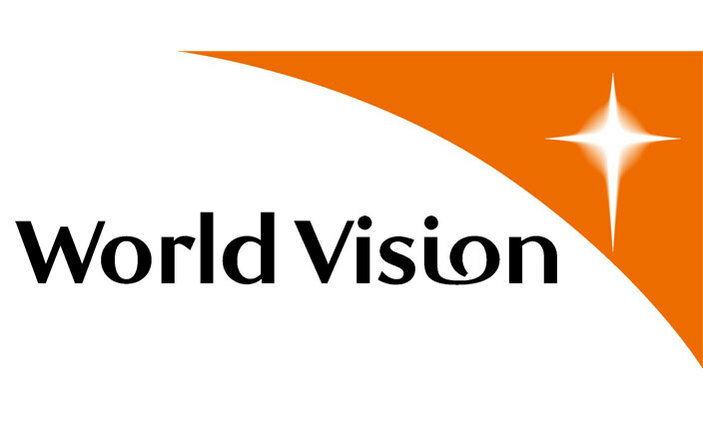 You can email your application to Alice Smith Hinge on this address: Job_WVV@wvi.org post it to World Vision, PO Box 247, Port Vila; or drop your application at the World Vision Rue Artoi, Saralana Field.